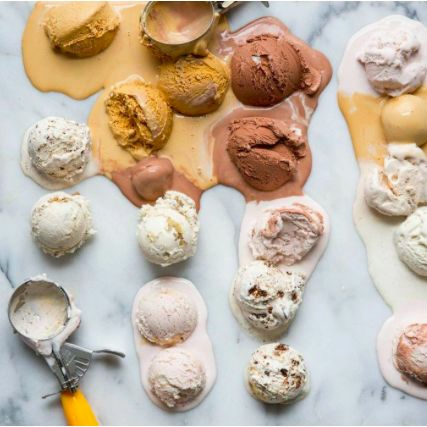 Designer consignment store, Sell Your Sole is partnering with Stella and Dot and Molly Moon’s to bring you the ice cream social of your dreams. 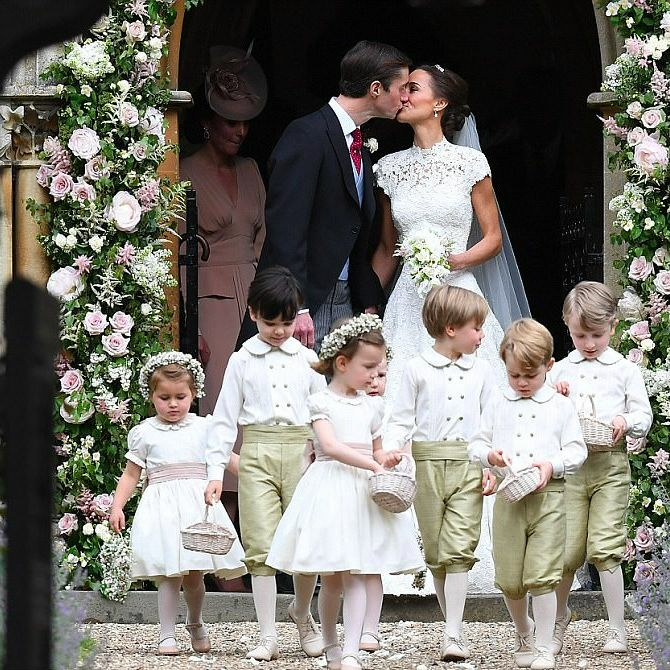 A few of our favorite details from Britain’s wedding of the year, from the custom Giles Deacon dress to the cute kiddos to the English garden blooms. 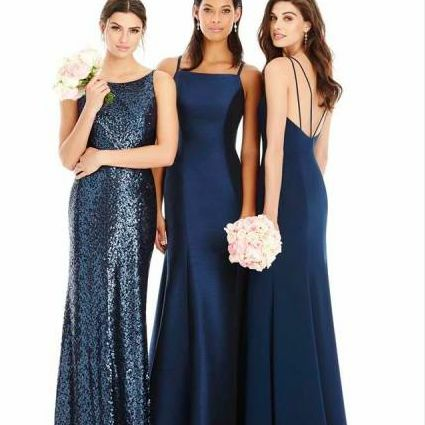 Trend alert: the designer's new collection features chic wedding-day styles accented with bows big and small, available at Nordstrom Wedding Suites. 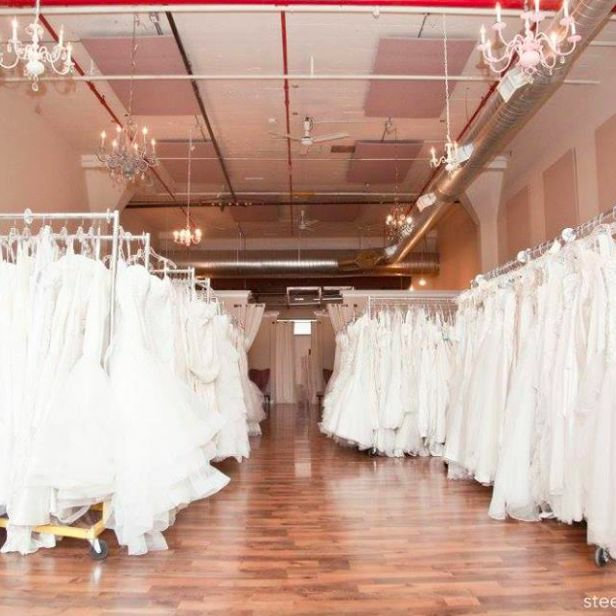 Shop hundreds of gently worn designer wedding gowns during this two-day road show May 20–21 at Motif Seattle, with proceeds benefitting charity. 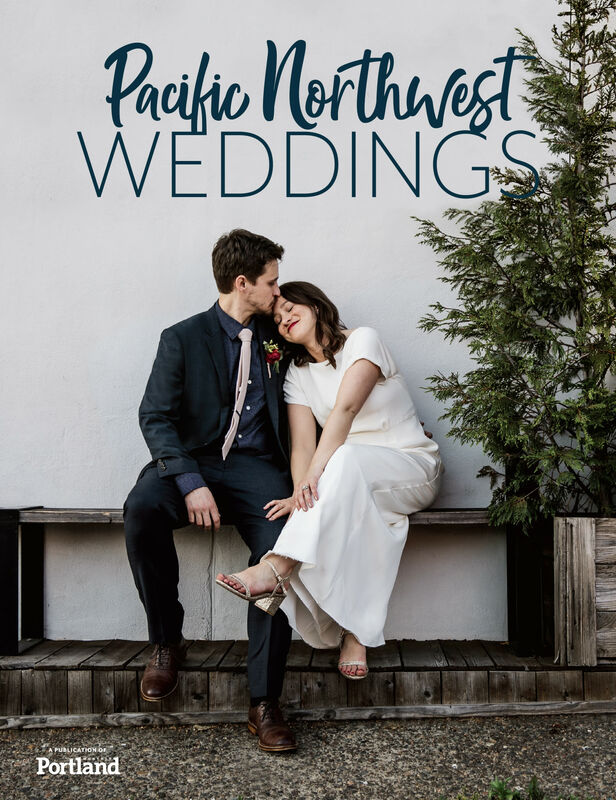 Check out snapshots of all the stylish fun from this year's Rocked couture wedding event at the Nines Luxury Hotel on April 2 in downtown Portland. 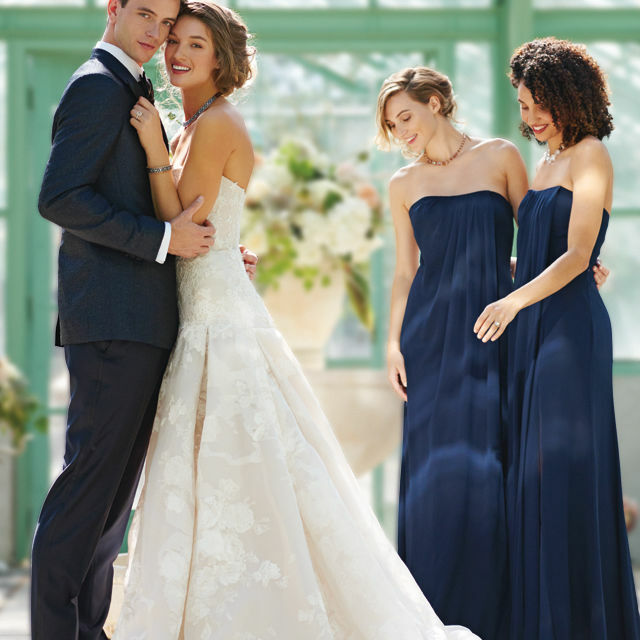 Shop chic, elegant wedding gowns by designer Monique Lhuillier during this weekend's trunk show at Nordstrom in downtown Seattle. The Seattle native, who graced the cover of the Summer/Fall 2016 issue of Seattle Met Bride & Groom Magazine, took home the glory on season 23 of ANTM. 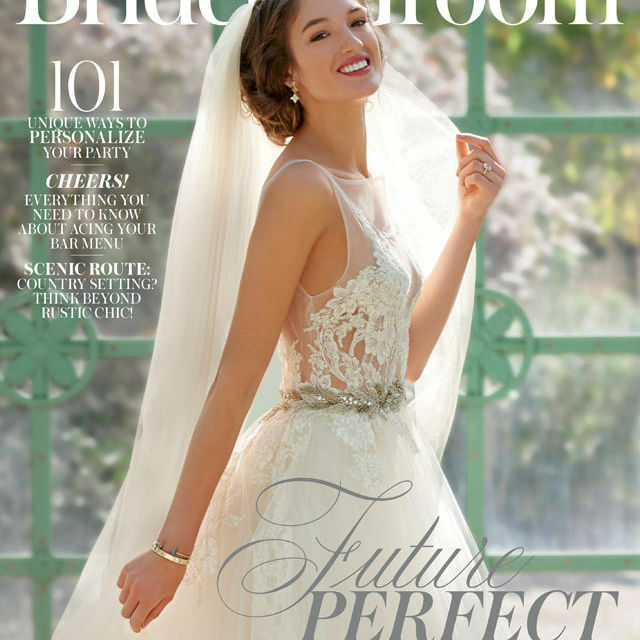 The spring cover—photographed by Kevin Focht—features a Lazaro ballgown from Ania Bridal and a luminous pale gold veil by local designer Austie Eckley. 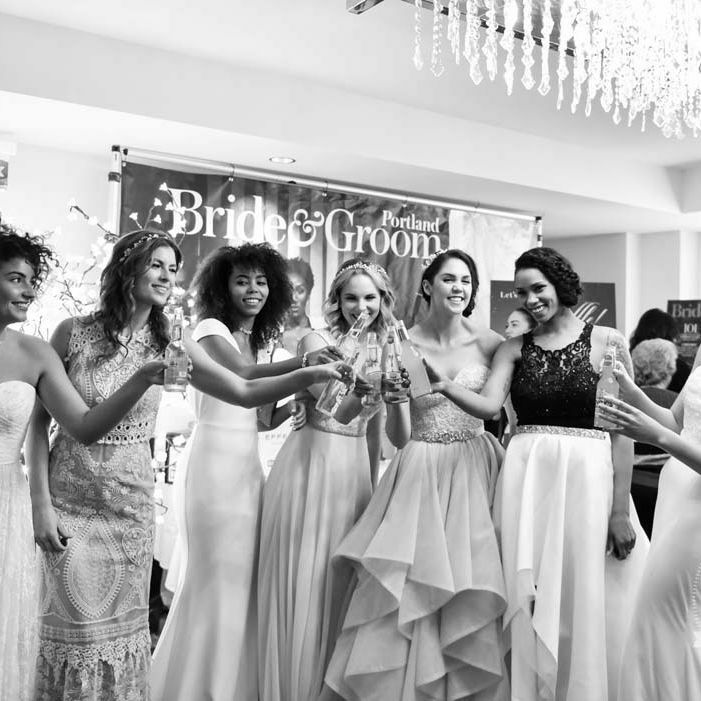 Where in Seattle to find the perfect bridesmaid dress: Whether you’re the bride or the bridesmaid these shops will turn your Pinterest board into a reality. 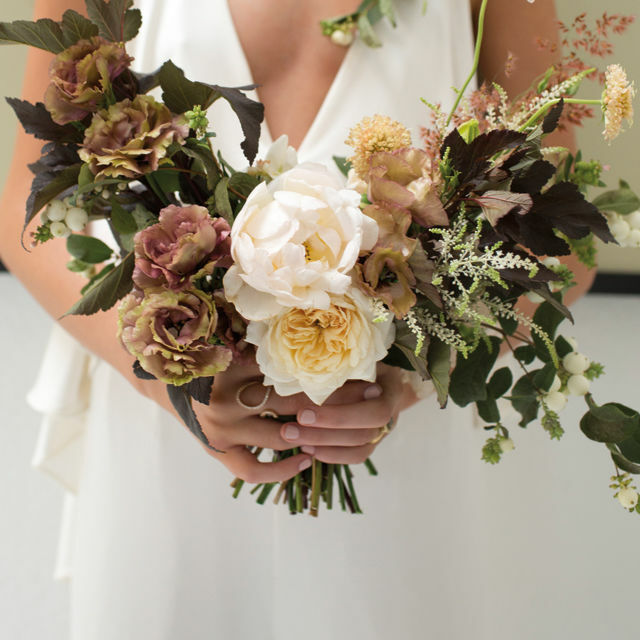 We chat with the seamstress about her modern new wedding collection, her love for bohemian and timeless styles, and why Ryan Adams is everything. What to Pack for the Honeymoon? These Local Lingerie Designers Have You (Un)Covered. Portland lingerie show Unmentionable returned for the sixth year with lace, pasties, and delicate bits. See photos from the runway + shop the looks. 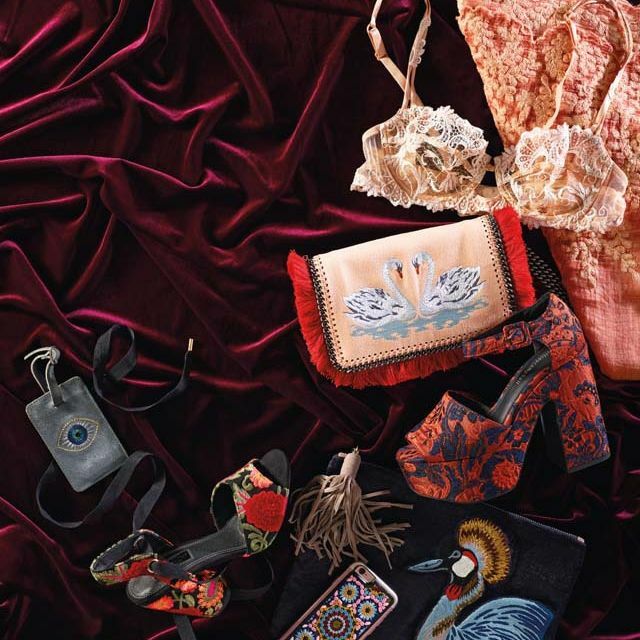 Wow on the big day with these textured accessories, from velvet to to lace to embroidery, perfect to slip into your honeymoon getaway suitcase. 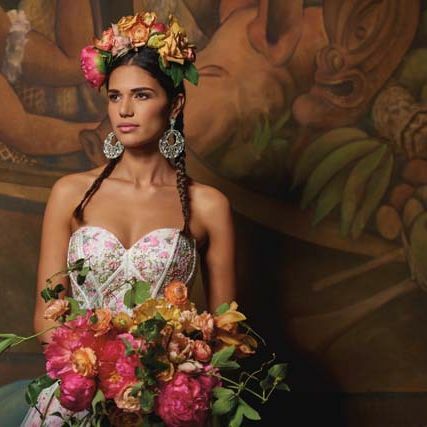 Art of Amor: Gallery 903 in Portland's Pearl District puts wedding flowers and fashion, from bridal jumpsuits to crop tops, on dazzling display. 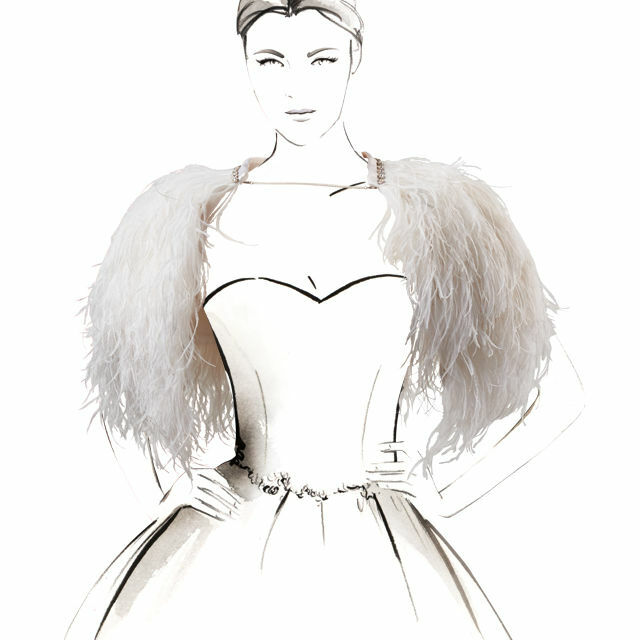 Rich texture and modern design unite for big-day fashion that's pure magic. 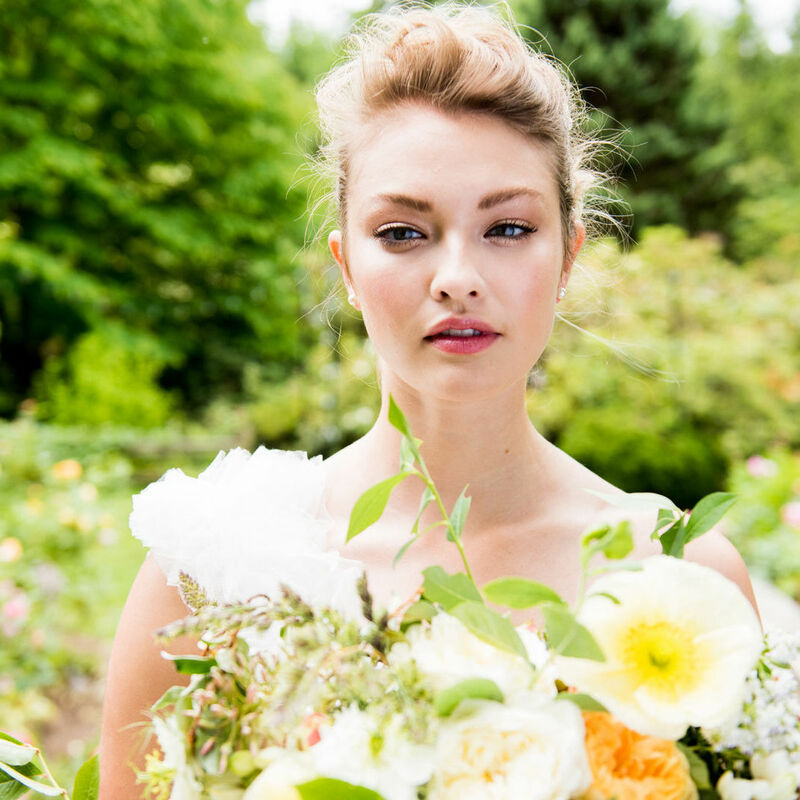 We love these gowns and suits for Portland brides, grooms, and bridesmaids. Gorgeous bridal gowns and bridesmaid dresses, dapper groom's suits, and stunning jewelry combine for a romantic fashion shoot. 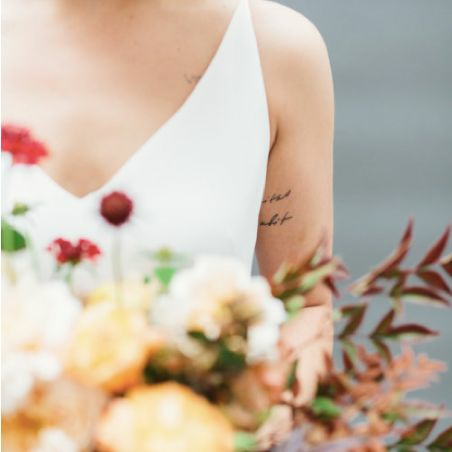 A white-hot trend in bridal fashion, little cover-ups by Holly Stalder, Twigs & Honey, and Sunjin Lee add big personality, whatever the season. 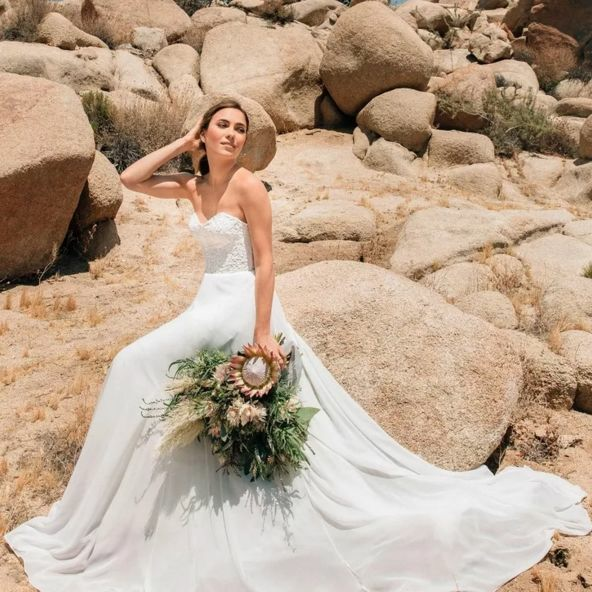 Shop the latest collection of wedding gowns by Watters and Willowby, and receive advice from Nordstrom wedding stylists to help you walk down the aisle.